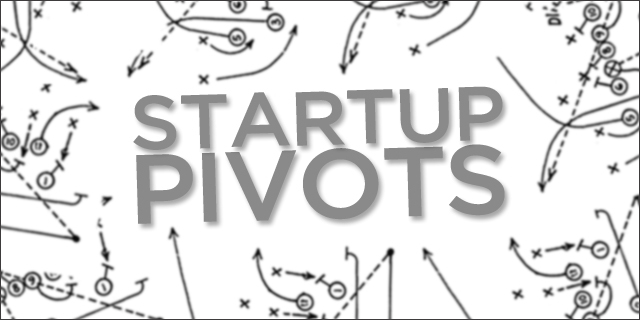 Is it considered a pivot when a startup changes it’s customer segments? Don’t worry about definitions. Do what is needed to be done for the business. The point is that there are several aspects of business that are variables that could need adjustment to make the business work. As a startup, you have to be nimble to respond to what the market situations tells you. As a founder, you need to be alert and street smart to read the signals on what the market is telling you (market meaning not just customers… but any stakeholder that may be able to provide an educated perspective i.e. perhaps a vendor). However, there is also the danger of changing direction too often and without adequate thought. Many startups run into the dangerous temptation of changing direction and strategy too often. Often, at the first signs of the existing strategy is not working enough, entrepreneurs tend to get carried away and impatient and attempt too many different things without giving enough time for one direction/strategy to mature. In many cases it is a case of throwing the baby along with the bath water. The danger in this is that while it seems like a lot of progress and course correction, the business, and more importantly the team, starts loosing focus and direction. While it is possible to do course corrections, it is important that startups consider change in strategy and direction only after adequate deliberations. i guess for any venture to be successful and maintain a steady and constant growth it needs to evolve continually…..whether its fb or google or a mere start up of yesterday but….i guess with a start up the added thing is that ‘fear factor’ if that unknown set of dynamics called the product and the USP is gonna hit the wall or really help to take off and get the venture off the ground may be. and personally i like to believe that a true ‘pivot’ is only when material changes are made to the crux of the biz model itself…..like the founder changes his mind from baking a cake instead of designing bags may be! Next Next post: Is it better to hire a web designer or outsource the design and UI work?